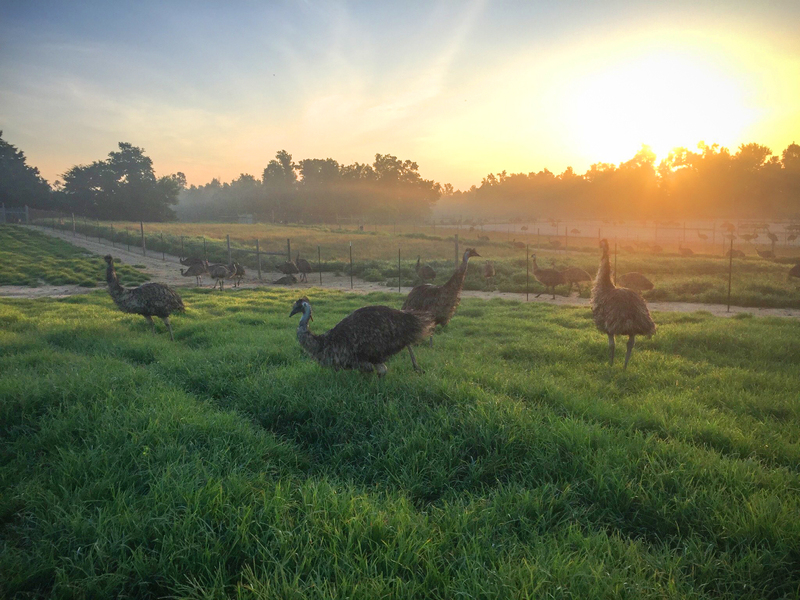 working in Corporate America by working in agriculture, spending more time with their families, and being outdoors. Amaroo Hills is jointly owned by the Nguyen family and the Winslow family. 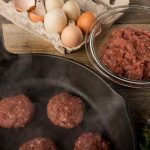 Our meats have been featured at a Friends of James Beard Dinner (2013), at an all Australian ingredients Dinner Lab (2014), and annually at the Wild About Game Dinner at the James Beard House in NYC. 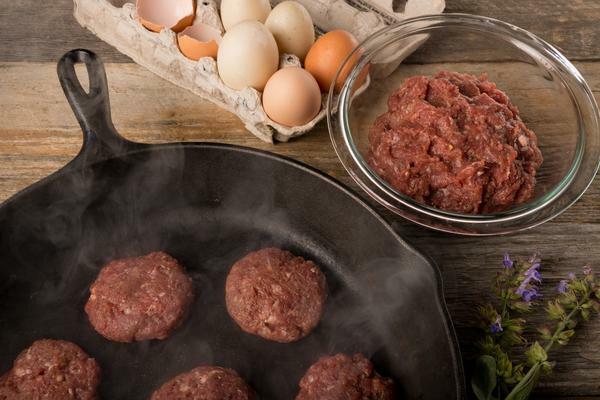 Amaroo Hills’ meats are sold to individuals and restaurants nationwide. 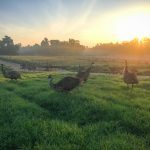 Amaroo Hills is America’s leading producer and seller of USDA inspected emu meat and domestic AEA Certified emu oil. 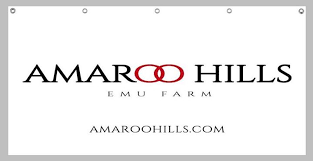 Amaroo Hills is an American Emu Association Certified Business Member.